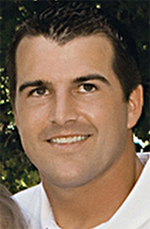 ROCKFORD, Ill. (CNS) — Sean Considine, a safety for the Baltimore Ravens who played three seasons for the Philadelphia Eagles, is the first to point out that he belongs to some important families — God’s family, the family his parents began, his hometown community, the family he shares with his wife and four children, and the NFL. “My Catholic faith has played a huge role in my family and career. 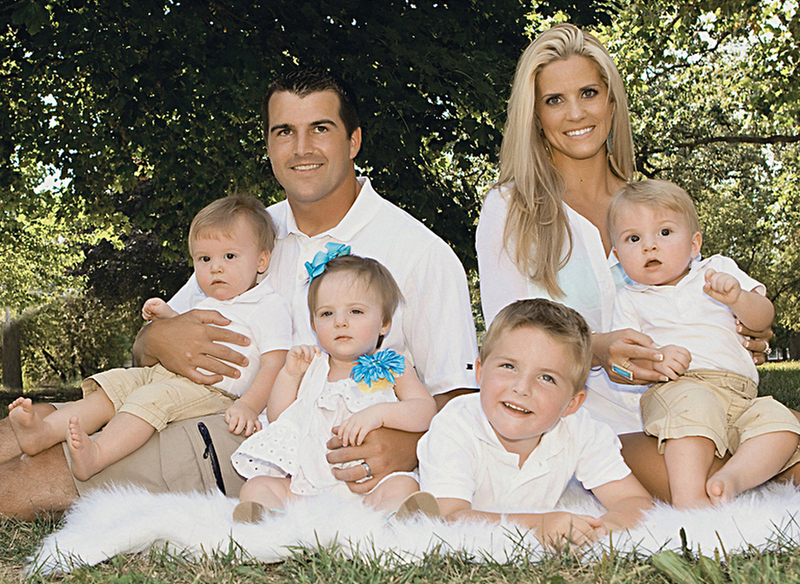 I thank God every day for a beautiful wife and kids, for the game of football that helps make that possible and that I am part of a game that brings enjoyment to others,” Considine said in a phone interview from Baltimore, where he was preparing for the Feb. 3 Super Bowl XLVII in New Orleans. Considine is quick to talk about his faith and how important it is to his career, to the kind of man he aspires to be off the field and how it guides him as a husband and father. He took his football talent to the University of Iowa, where he stood out on the field and earned a degree in marketing. In 2005, he was a fourth-round draft pick for the Philadelphia Eagles. After three years in Philadelphia, he played for the Jacksonville Jaguars, Carolina Panthers, Arizona Cardinals and then landed with the Ravens in 2012. Win or lose, Considine will go back to Baltimore after the Super Bowl, then drive back to Byron, where he will stay until April before he starts traveling back and forth until the season starts in August. After that, Considine said, he will just take things day by day and year by year. “I am 31 and that’s pretty old for the NFL. I have always been interested in business and real estate stuff. Who knows? I may get the opportunity to start a business or buy one,” he said. NEXT: Roman Catholic receiver intends to play for Notre Dame U.